Inspirations is where it all begins! Get the WordPress website builder experience and access to BoldGrid themes, templates and plugins within the WordPress dashboard. Follow along to start creating your first site or improve an existing one faster and easier using our simple WordPress content importer, which gets you started faster than ever before. We offer free WordPress themes that are unique to BoldGrid, and have endless customization options in an easy-to-use framework. 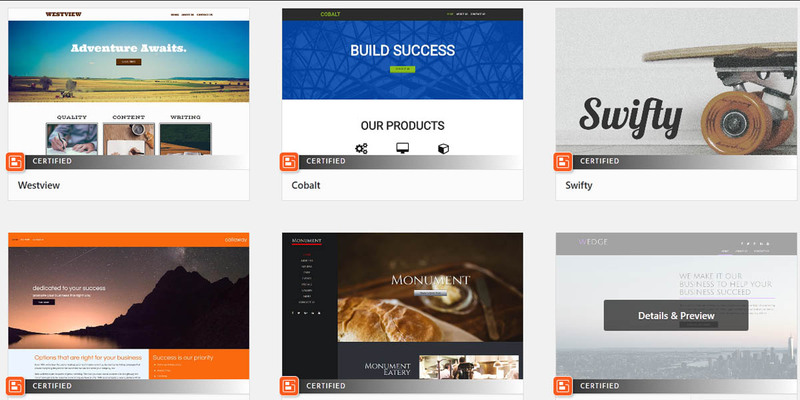 These templates have been organized by industry and are already designed to work on any browser and on any device. 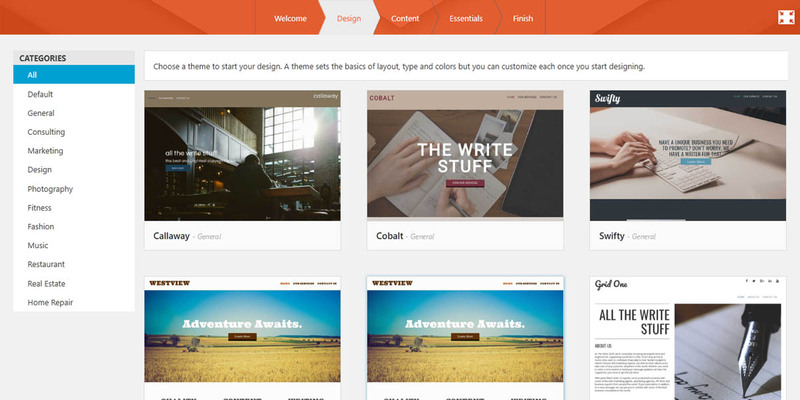 BoldGrid’s responsive WordPress themes are for beginners and expert website designers alike. No coding is required with our themes, but if you do have coding knowledge, source code access is available for all on our GitHub account. BoldGrid Connect Search is used to easily find stock images from multiple providers and insert watermarked versions of those images into your content to help speed up the creation process. 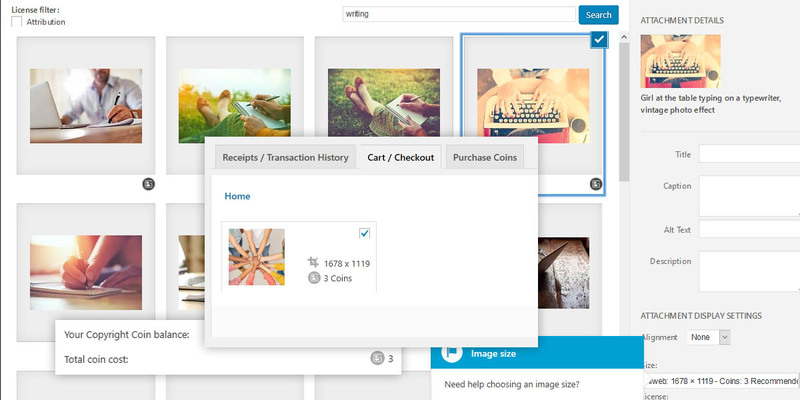 Connect Coins can be used to purchase those images in BoldGrid, directly from your WordPress Dashboard. BoldGrid Coins are available for purchase directly through your BoldGrid Central account, or from one of our BoldGrid Partner Hosts. What are BoldGrid Coins, and how do I use them?